Indigenous not-for-profit service providers are invited to express their interest in becoming the temporary operator for an Indigenous EarlyON Child and Family Centre to be located within First Nations School of Toronto at 16 Phin Avenue. Operating funding is available. The deadline for submitting an Expression of Interest for a temporary operator for the Indigenous EarlyON Child and Family Centre is March 15, 2019. 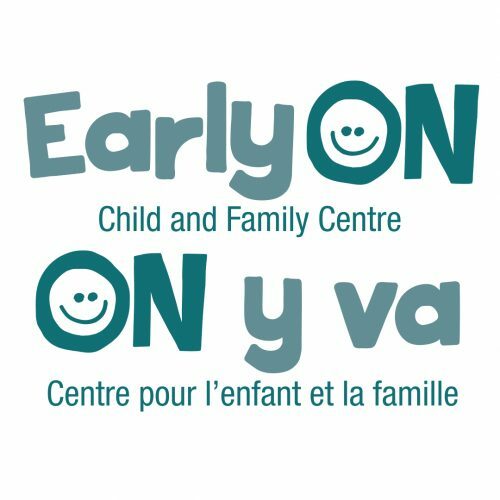 Upon completion of the construction project at First Nations School of Toronto, another Expression of Interest (EOI) will be launched to select an Indigenous service provider to operate an Indigenous Early Years Hub (inclusive of a co-located Indigenous child care program and an Indigenous EarlyON Child and Family Centre).